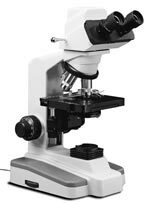 For an even more advanced digital microscope, see The Microscope Depot’s RT Series! The SD Series digital microscopes are designed with you – the user – in mind. Most impressive is the built-in, 3.0 mega pixel camera and Motic® Images Plus software, providing exceptional detail for the graphic images on your computer screen. Compatible with Windows® 7 and above, or Mac OS10 connected through a USB port. This digital compound microscope will bring the highest quality and performance to every arena, whether educational, hobby, or professional! 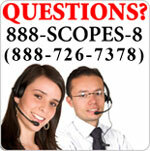 Easy-to-use, yet highly advanced, Motic Images Plus imaging software. 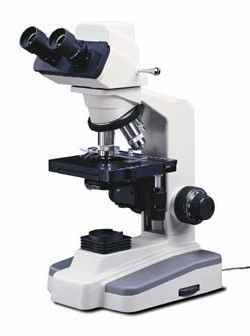 The SD Series is one of the few digital microscopes on the market today with a 3.0 mega pixel camera. Mega pixels are the unit of measurement for resolution on a digital device, and in general, the more mega pixels a camera has, the more detail in its images and the more they can be enlarged without blurring or fuzziness. Most digital microscopes carry a 0.2 or 0.3 mega pixel camera, but the SD Series carries a built-in 3.0 mega pixel camera. Add to that the Images Plus software package that provides multiple image manipulation features, the option of choosing plan objectives, the 100X oil immersion objective, dual diopters and interpupillary adjustment, and the setup that will accept optional reticles, and you have a professional-level digital microscope at an affordable price!